Take your brand to the NEXT LEVEL by advertising on MBC's High Traffic Websites! MBC High Traffic Websites reaches target markets that are difficult to reach through traditional channels. Advertising on a MBC High Traffic Website is a great way to get your message across to your target audience and bring in new business to your company. 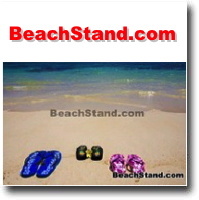 Advertise To The Hawaii Beach Community and Reach Thousands! As the website developer for these sites, we have the flexibility to tailor and manage the advertising content based on your needs and budget. 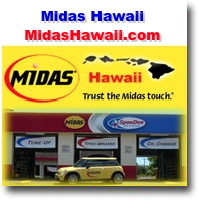 Call 808-739-9797 today for more information. 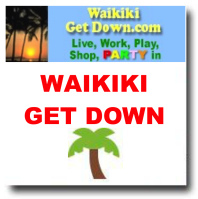 The Waikiki Gateway Hotel's main markets are North America, Oceania, Europe, Asia and the local market of Hawaii. Having an average daily occupancy of over 90% affords us the luxury of trying new things. 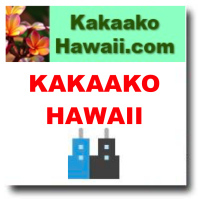 We decided to see if we could boost our market share from the Hawaii local market while maintaining above the hotels average daily rates. We needed accountability (in revenue) and we knew we would need cutting edge online solutions and vision to accomplish this objective. 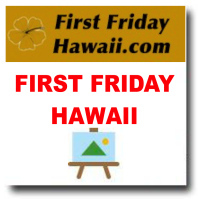 We looked at ALL points of consumer information/data distribution presently in Hawaii and were very discouraged until we found some highly specialized solutions and most impressively of all audiences that are developed by Ernest Abrams of MacBusiness Consulting. Ernest put together a number of local programs that produced a very high accountable degree of revenue. We established longer term contracts immediately. 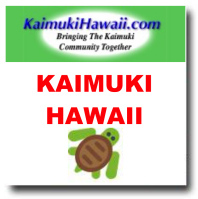 The 5% KaimukiHawaii.com coupon turns out more often than any other website coupons... thank you very much for the wonderful website and platform. "Learn more about Jewel or Juice.